KuCoin has been formed and established by young, ambitious tech experts that have discovered the exceptional value of blockchain to the world that leads to the creation of a promising cryptocurrency trading platform. Their challenging journey has made them trustworthy specialists of the blockchain technology. 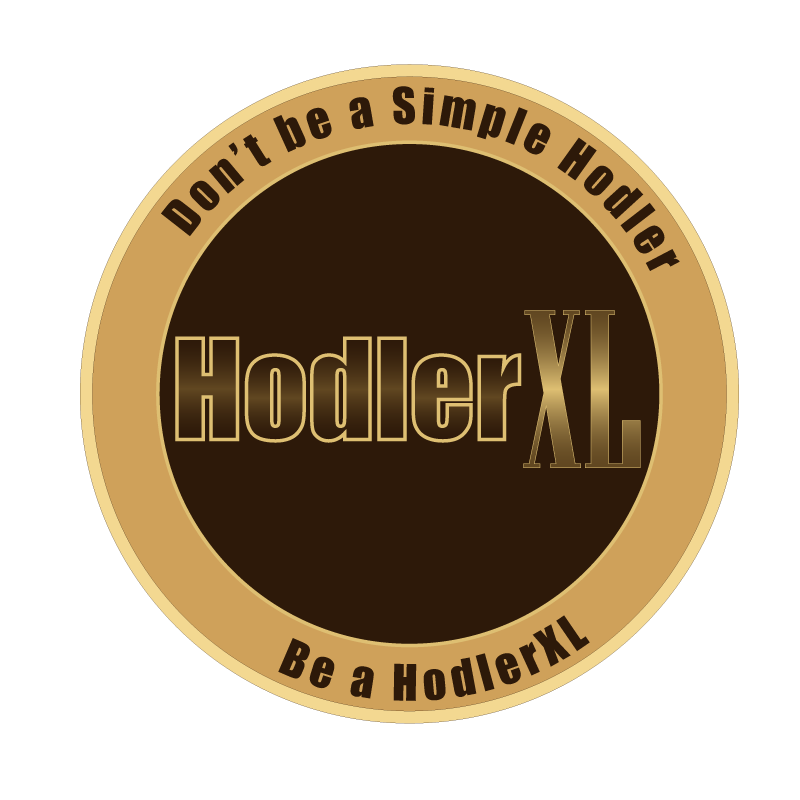 The robust system, security, and the topnotch customer service made their platform one of the best among the few leading trading markets alike. 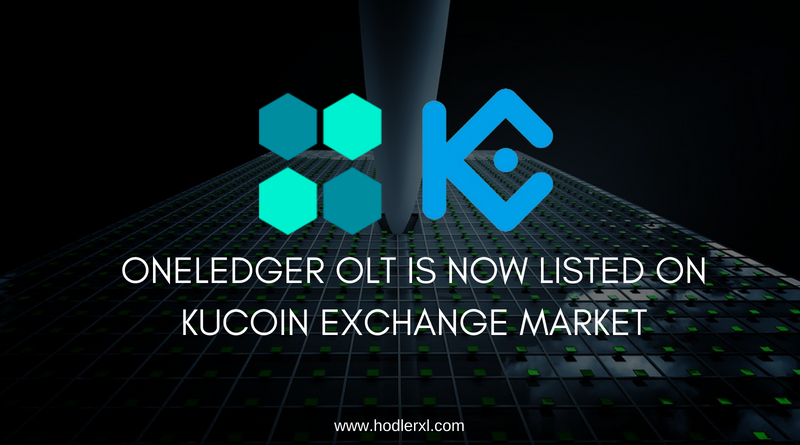 Today, OneLedger’s listing of OLT token is another demonstration of how stable and secure KuCoin platform to both partner and users. OLT is now open for deposits with trading pairs including OLT/BTC and OLT/ETH. Buying starts at 18:30 (UTC+8) while Selling and Withdrawal occur at 19:00 (UTC+8). These transactions can be executed by utilizing KuCoin’s app, iOS and Android, or traders can refer to their official website, www.kucoin.com. OneLedger is a gateway protocol that will permit all types of business applications, or individuals connect to various blockchains via sidechains. It will simplify adoption of integration of blockchain technology for small companies and larger businesses. Those business applications will be capable of creating their uniquely-identified network consensus on their both private and public blockchains. After building a digital identity, users will also be ready to apply blockchain based business tools that are offered on the platform. Selections to create digital wallets, credit systems and arbitration mechanism will all handle the process of creating and maintaining of business solutions without extensive programming knowledge or additional expenses in producing those applications. One way of viewing at the vision of OneLedger is ‘Plug and Play’ for all individual or business applications that require to use blockchain. OneLedger also proposes to build a marketplace where users will be capable of buying custom-made modules available to plug into OneLedger. Users, including businesses, require to pay a network charge to nodes to utilize any services on the OneLedger platform. Network supporters (nodes) will accept OLT tokens as network charges. In the early phase, OneLedger’s software will enable everyone to operate a node. After a period, a staking sum may be set to guarantee commitment and quality of the network. Developers need OLT tokens to deploy their modules to OneLedger platform. Oneledger intends to begin MVP and Ethereum sidechain testnet in Q2, bitcoin sidechain, platform alpha, and APIs by the end of 2018. The first version is to be issued in 2019.